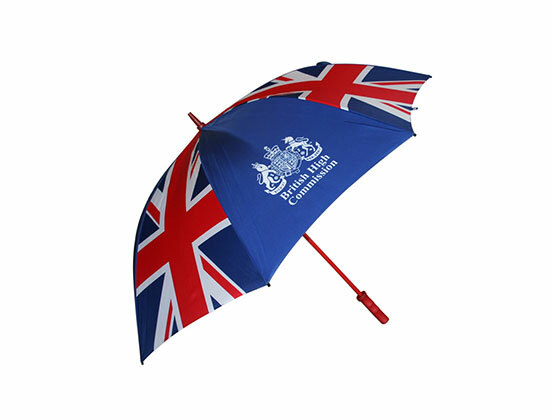 We can create fully customised umbrellas to your specification using different printing methods. 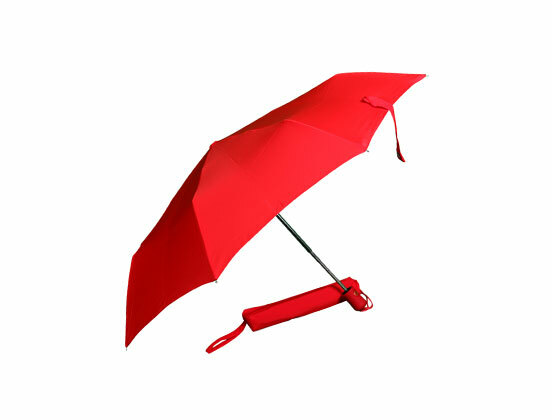 Our experienced team can advise the best model and print options for your specific design. 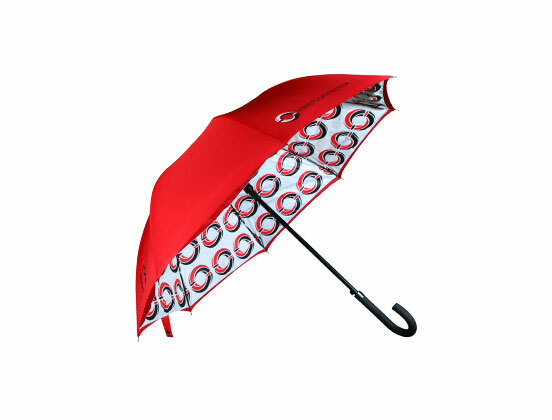 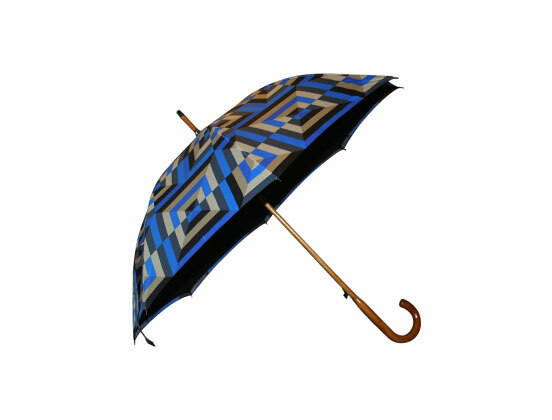 We use quality materials and fabric to create an eye-catching promotional umbrella built to last.